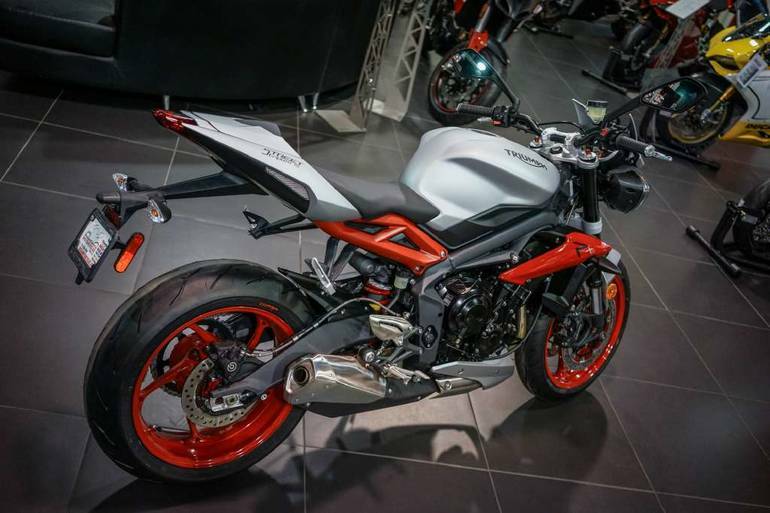 2015 Triumph Street Triple Rx ABS Special Edition, Take one of the best reviewed motorcycles of all time and give it some of that Daytona style. 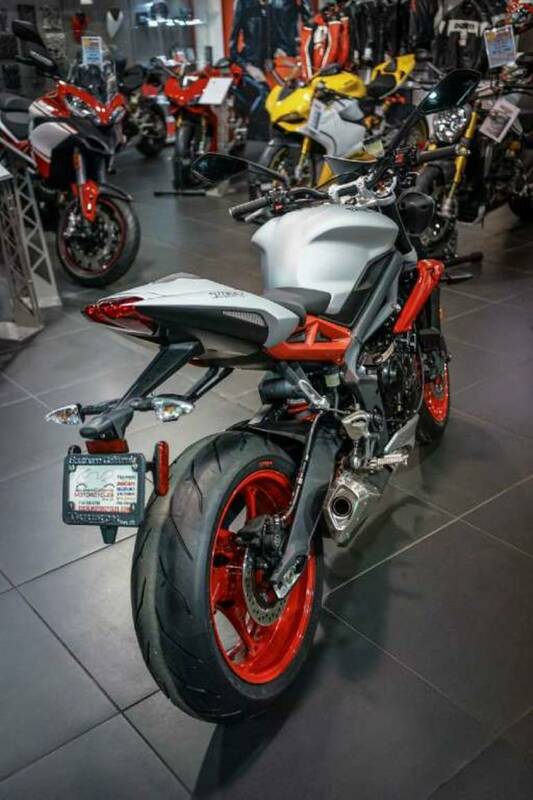 1 available call Kyle for details. 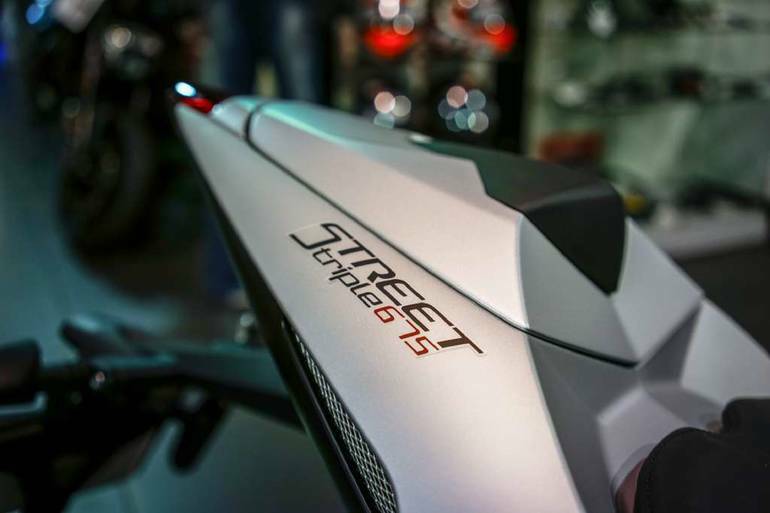 - Street life doesnt get more stimulating than this. 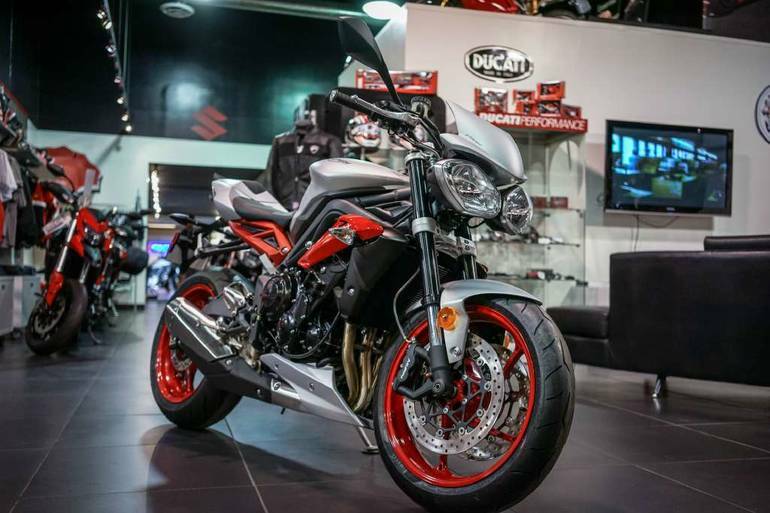 The Street Triple Rx combines aggressive style and devilish good looks to create an extreme, eye-catching machine, borrowing inspiration from its supersports sibling, the Daytona 675R. 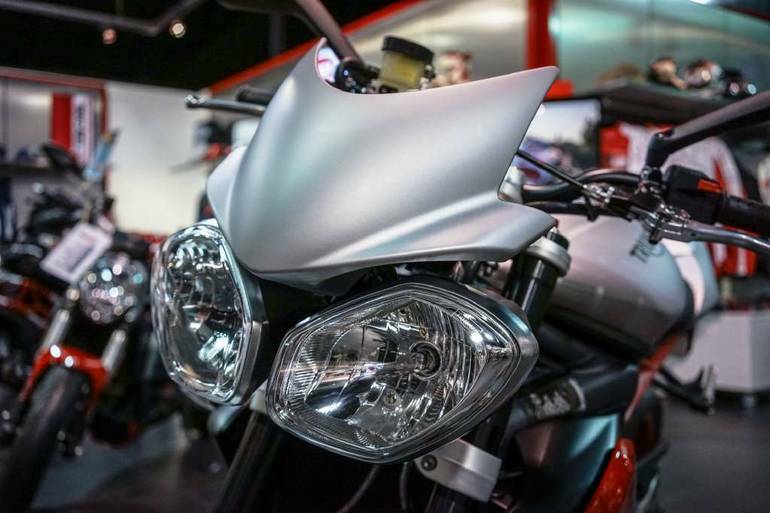 The highest-spec variant of our Street Triple R, its unique visual features include a razor-sharp profile and supersports bodywork, with flyscreen and belly pan as standard. 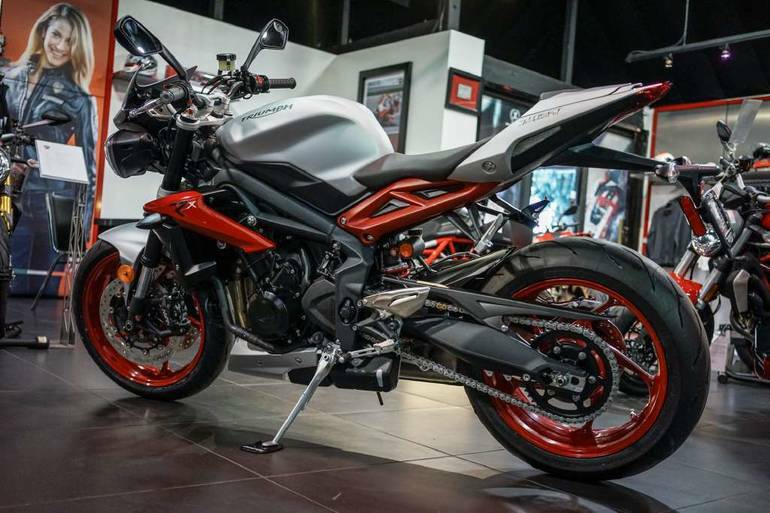 The Street Triple Rx is finished with Diablo Red and Matte Aluminum Silver paint work, striking red wheels and fitted with a quickshifter to deliver a ride that lives up to the looks. 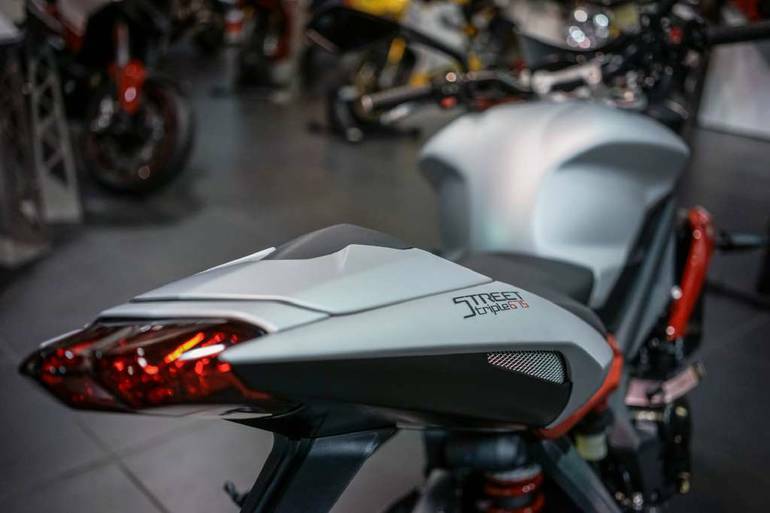 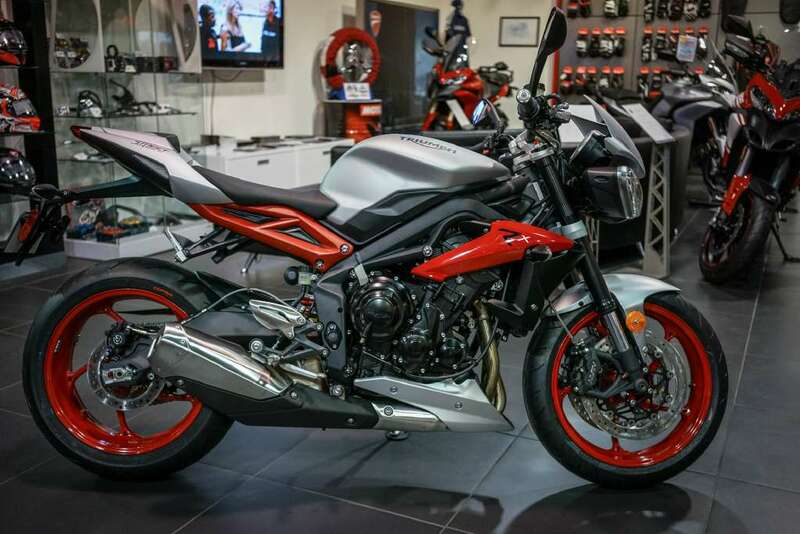 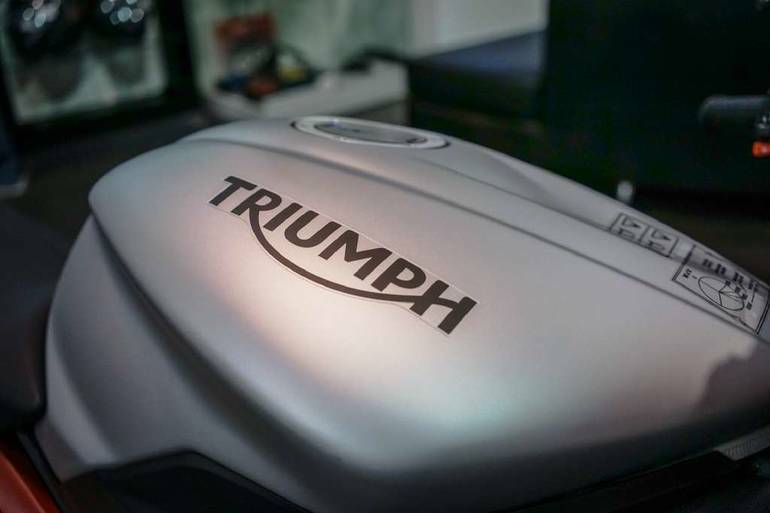 All Triumph pictures are kind of Triumph HD motorcycles picture was taken, including motor fuel gauge, engine, engine mounts, tires, fuel tank, the car handles, lights and so on, 2015 Triumph Street Triple Rx ABS Special Edition full-screen viewing,2015 Triumph Motorcycles today Price: $11,199 .